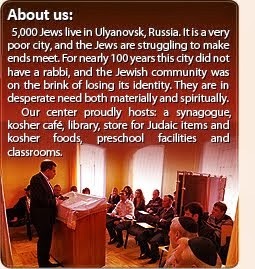 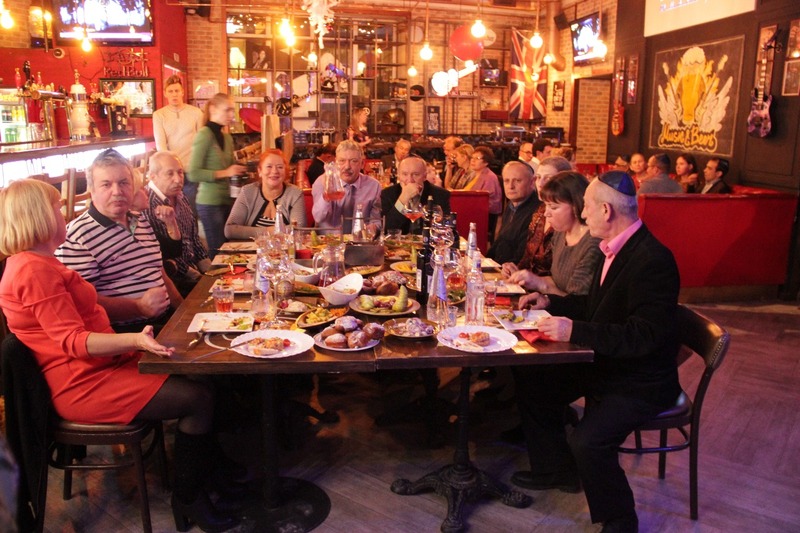 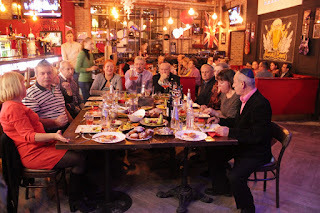 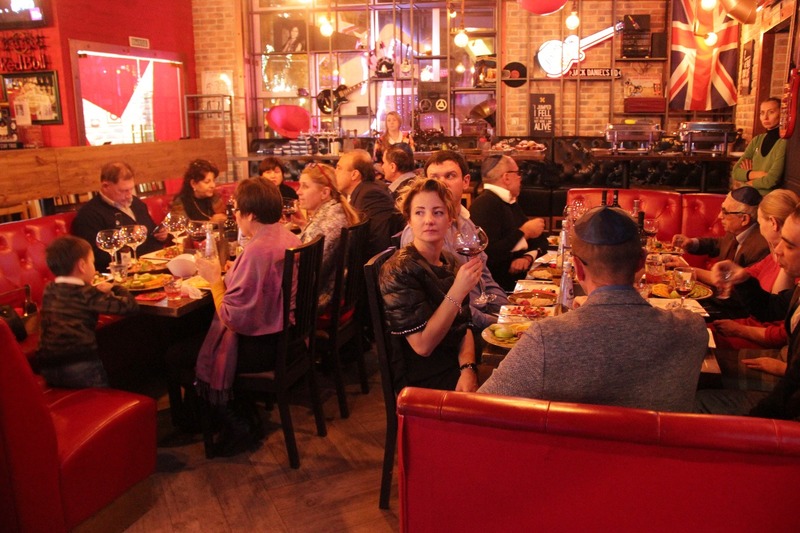 Jewish Center of Ulyanovsk: Chanukah for business! 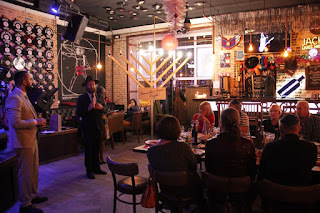 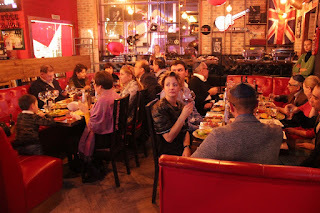 Our businessmen's club gathered in the RECORDS bar to have a fun and bright Chanukah celebration! 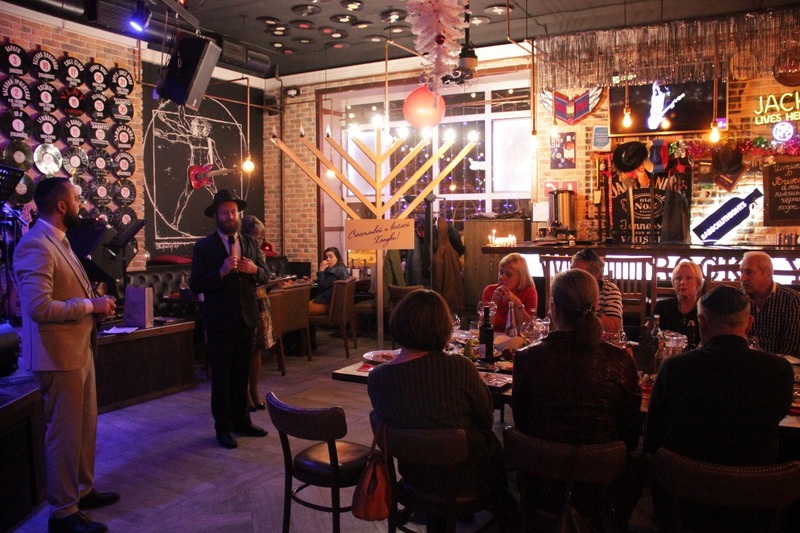 Eight active members of our community, some who unfortunately are not alive now, were honored, with a plaque and a candle lit by them or for them. 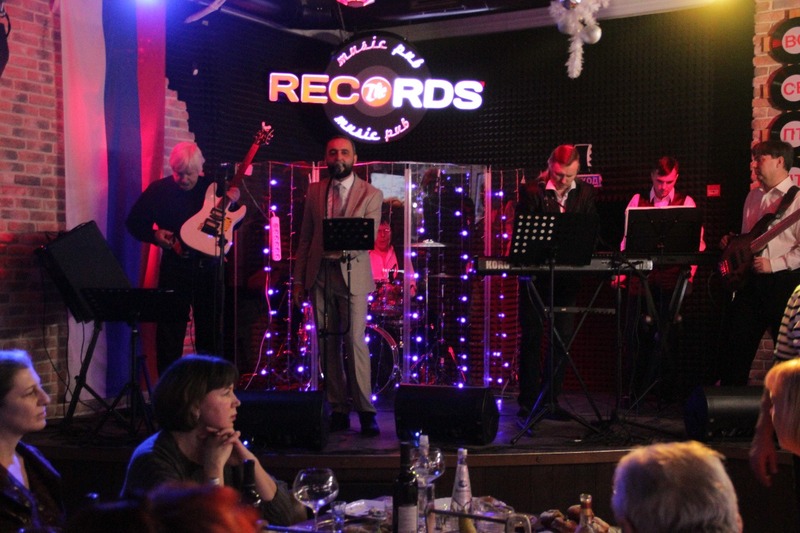 Life band played the whole evening a group of “Nefesh” and Igor Dabakarov.